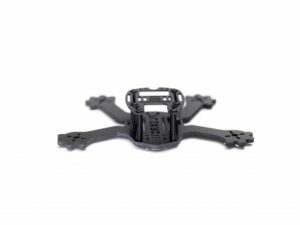 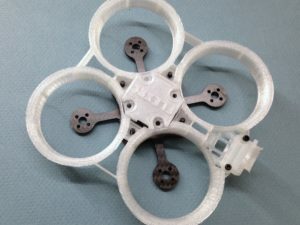 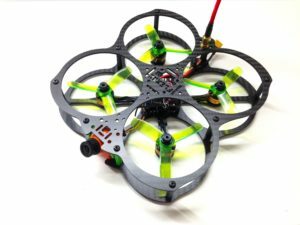 FlexRC Ascent X 3″ Light edition is an ultra light 3″ X frame designed to offer amazing performance and flight characteristics on 2s battery. 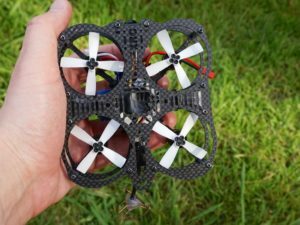 It is one of the fastest 2s setups on the market which will offer you safe fun in any location you would like to fly. 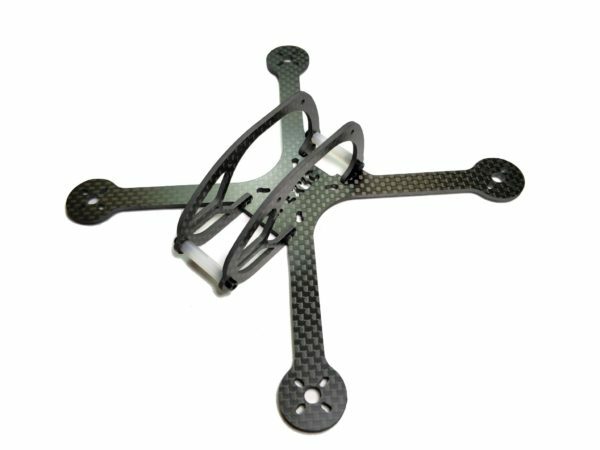 Ascent X 3″ Light is an ultra light frame and only suitable for 1104-1106 motors with up to 2s 650mah batteries. Flying with any other setup will void the lifetime warranty and we will recommend to use Ascent X 3″ HD in this case.